Children's Day 2017: Why Is Children's Day Celebrated On November 14? Prior to Pandit Nehru's death in 1964, India celebrated Children's Day on 20 November, which was observed as the universal Children's Day by the United Nations. Pandit Jawaharlal Nehru once said "The children of today will make the India of tomorrow." New Delhi: Children's Day is celebrated on the 14th of November in India as a tribute to Jawaharlal Nehru, who was born on November 14, 1889. Jawaharlal Nehru, who was fondly called Chacha Nehru or simply Chachaji, was known for his love for children. On this day, chocolates and gifts are often distributed among children, while schools organize different events such as debates, and music and dance performances. It is also a common practice to distribute gifts like clothes, toys and books to orphan children on this day. Prior to 1964, India celebrated Children's Day on 20 November, which was observed as the universal Children's Day by the United Nations. But after his death in 1964, it was unanimously decided to celebrate his birthday as Bal Diwas in the country due to his love and affection towards children. Keen on the development and education of children in the country, Pandit Nehru oversaw the establishment of some of the most prominent educational institutions in India. His vision for the development of youth played a major role in the setting up of the All India Institute of Medical Sciences, or AIIMS, and the Indian Institutes of Technology. He even initiated the establishment of the Indian Institutes of Management. 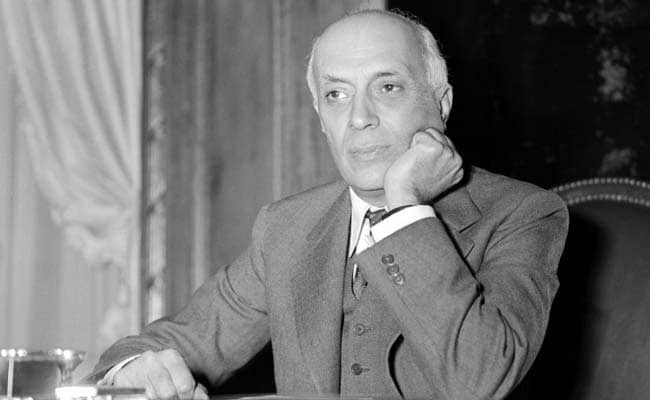 Apart from his role as a freedom fighter and politician, Pandit Nehru has left behind a legacy of education and development of children in the country, and November 14 is celebrated as a tribute to him.